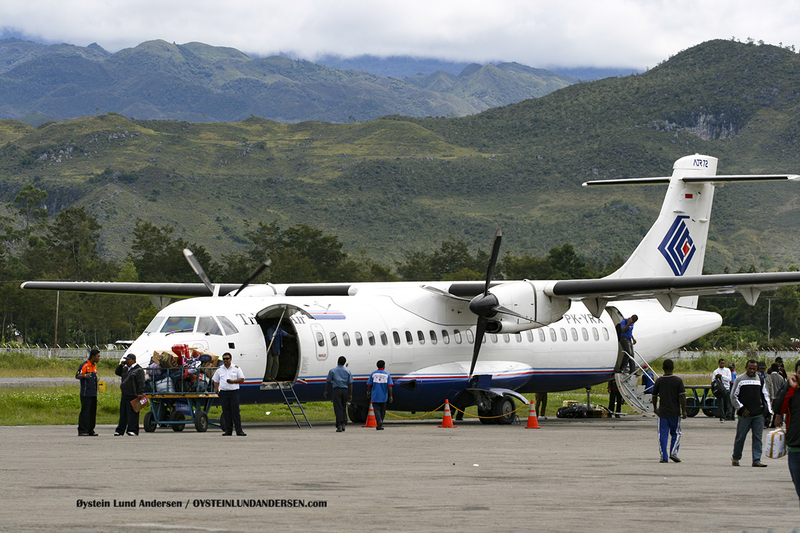 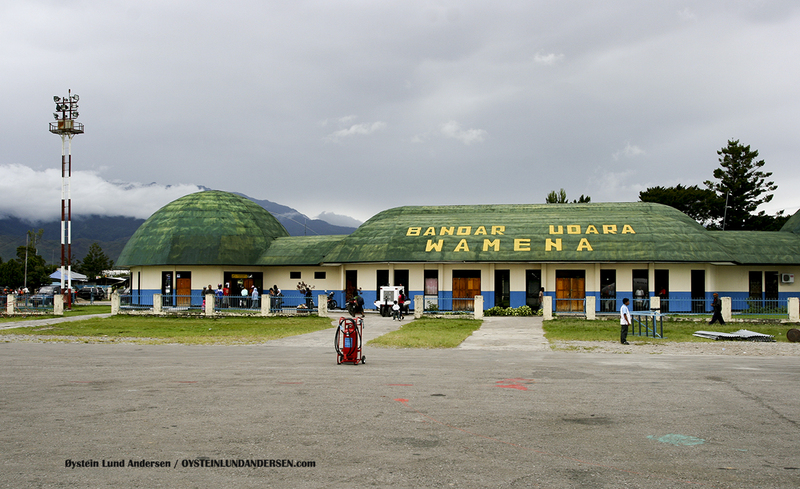 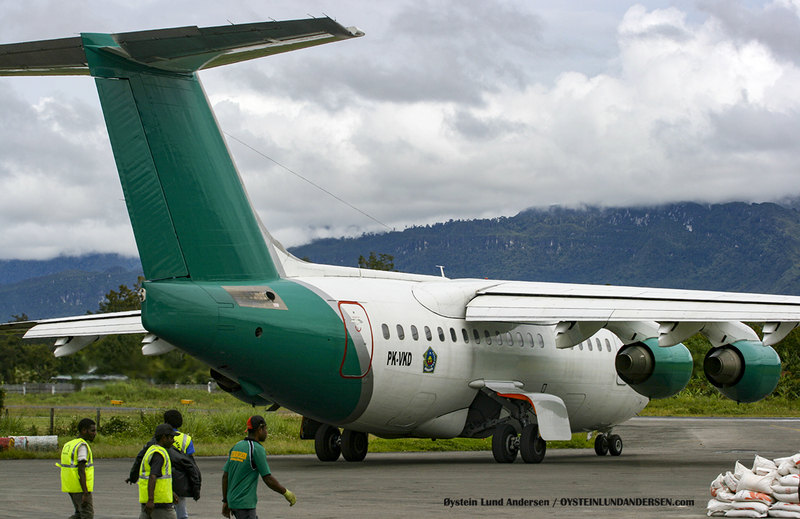 Wamena airport is located in the highlands of the Western side of the island of New guinea (today the province of Papua, Indonesia). 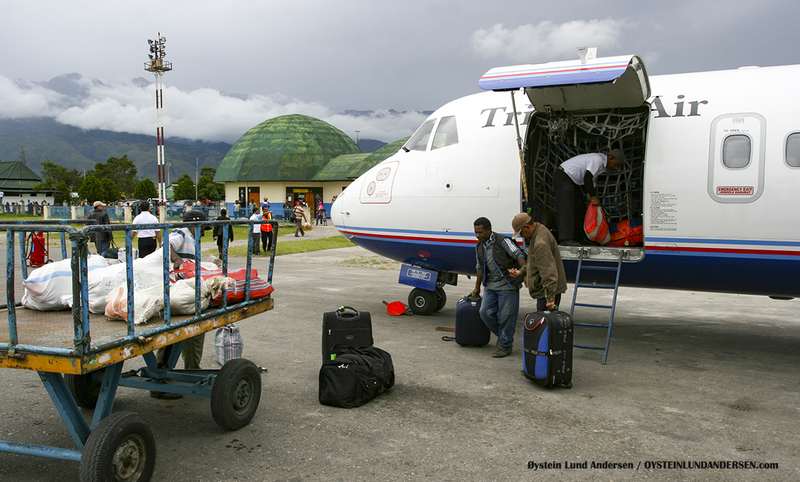 The airport lies at 1,550 m altitude, and weather conditions are often challenging. 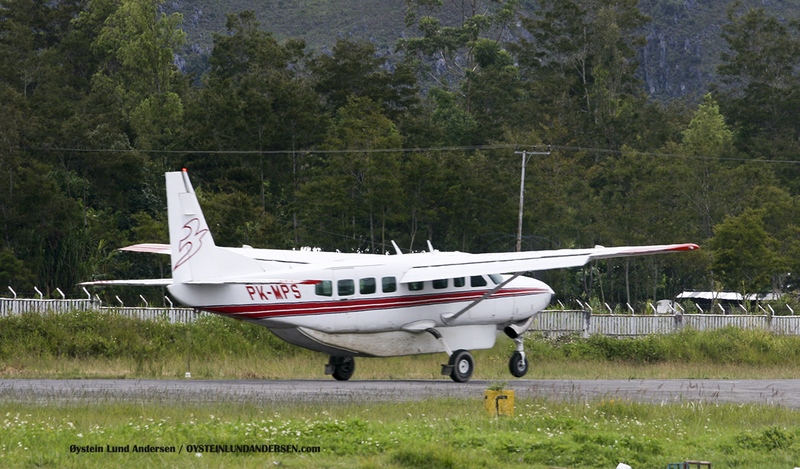 These elements have played a role in the fact that the airport have seen several accidents over the years. 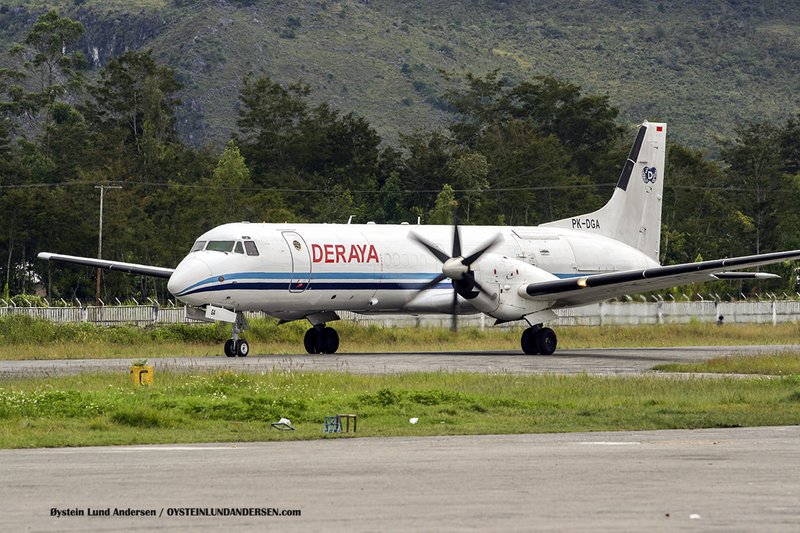 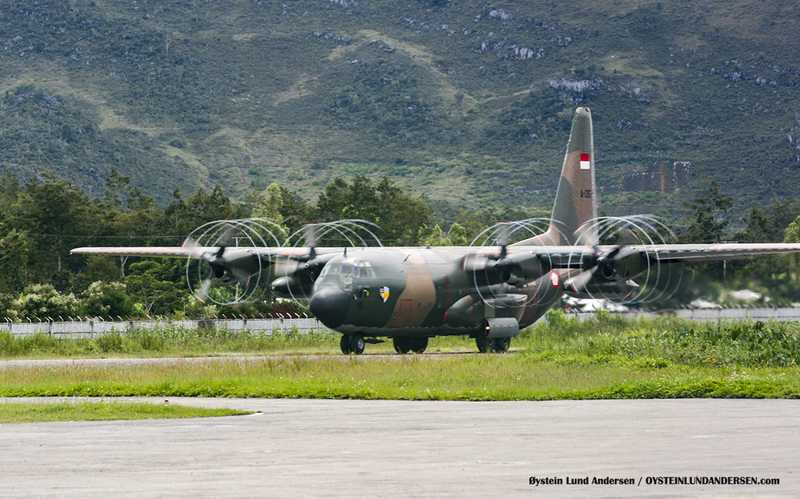 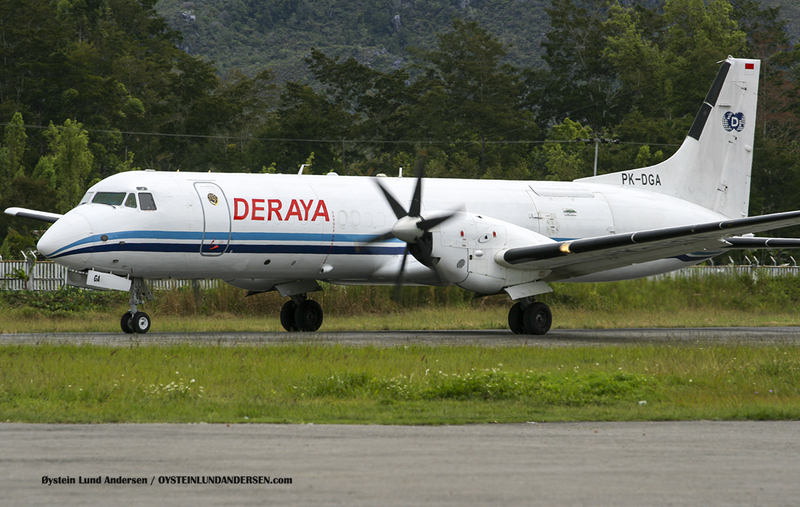 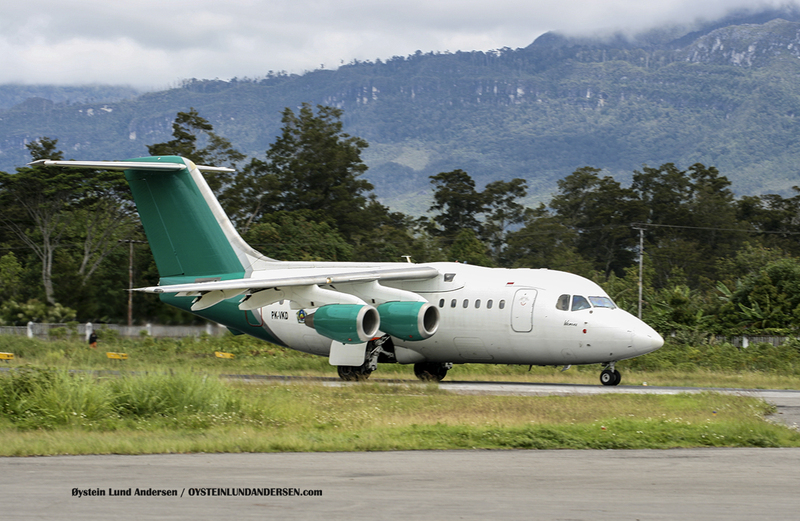 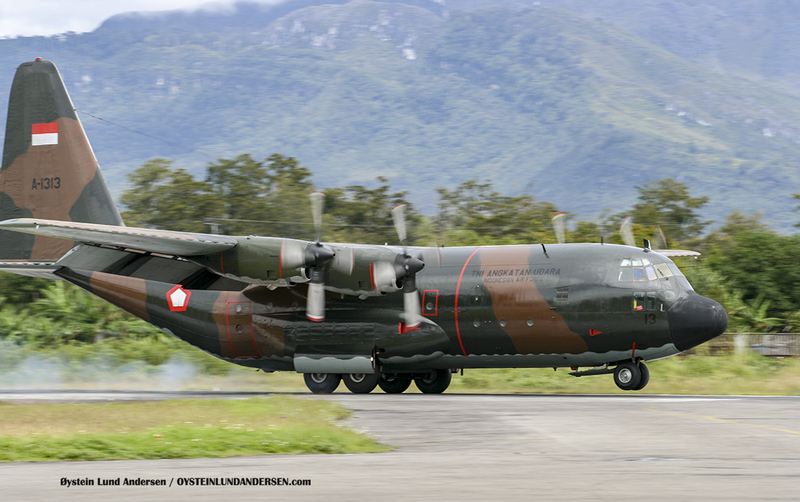 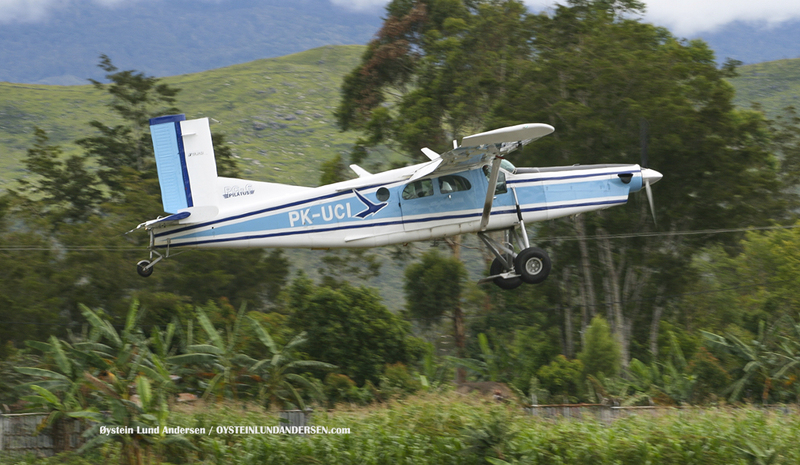 As of today no road from the coast of Papua reach the highlands and the town of Wamena, meaning that both visitors and cargo has to be flown in. 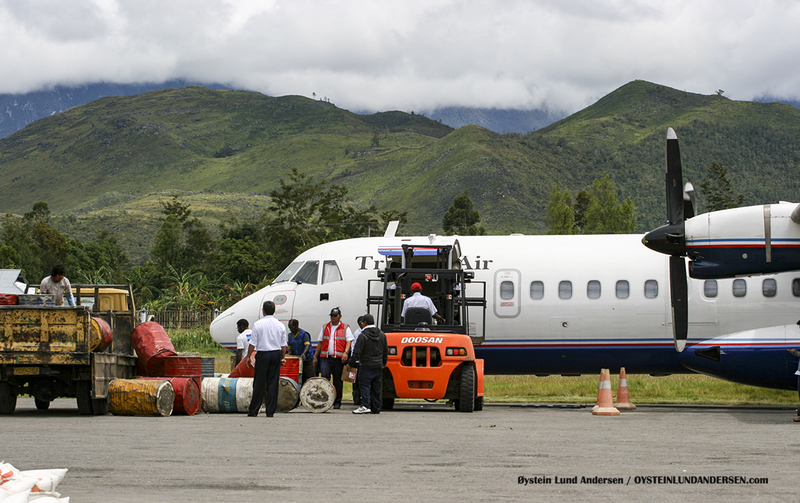 Even gasoline and cars are flown in. 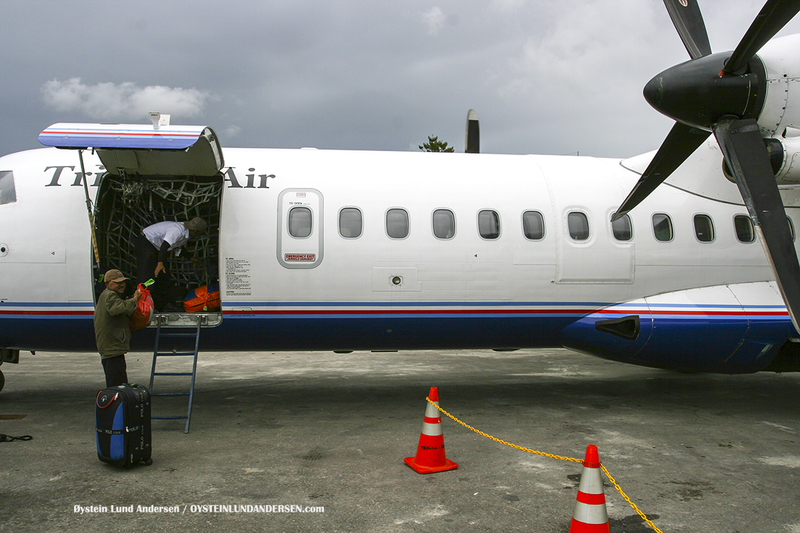 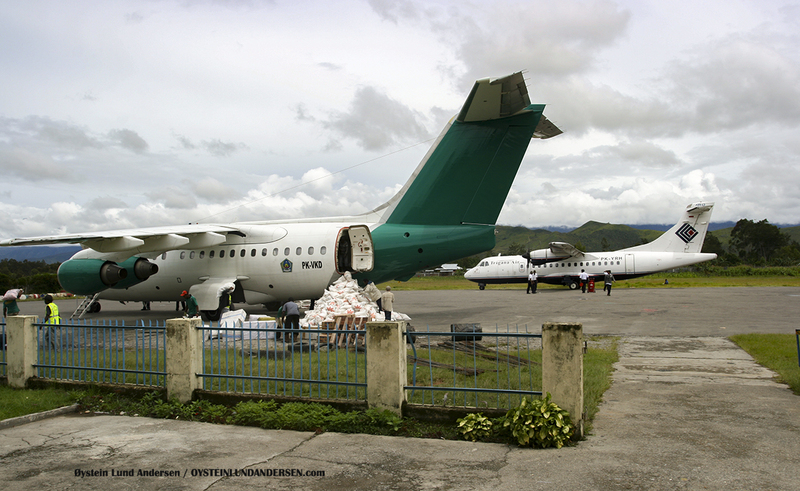 The airport serves as a cargo hub in the highland region. 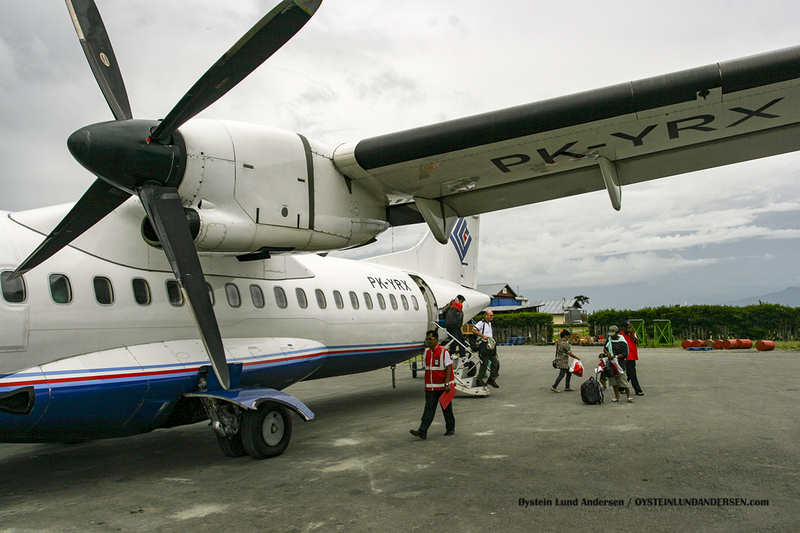 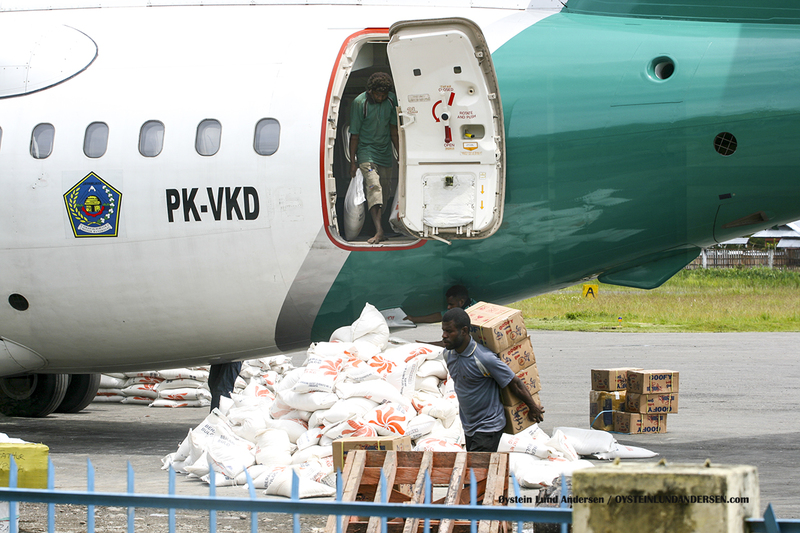 Several missionary aviation companies like YAYASI, Mission Aviation Fellowship (MAF) and Associated Mission Aviation (AMA) also use the airport to transport people and cargo to/from smaller airstrips in the interior of the mountains, like for example the airstrips of: Anggruk, Ninia, Koropun, illaga, Nalca, Terablu, Nongme, Borme and Apmisibil. 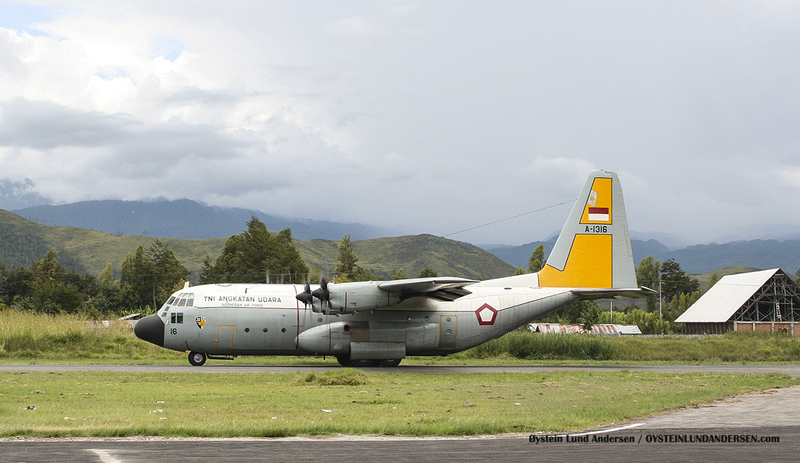 The airport is also the military hub in the region. 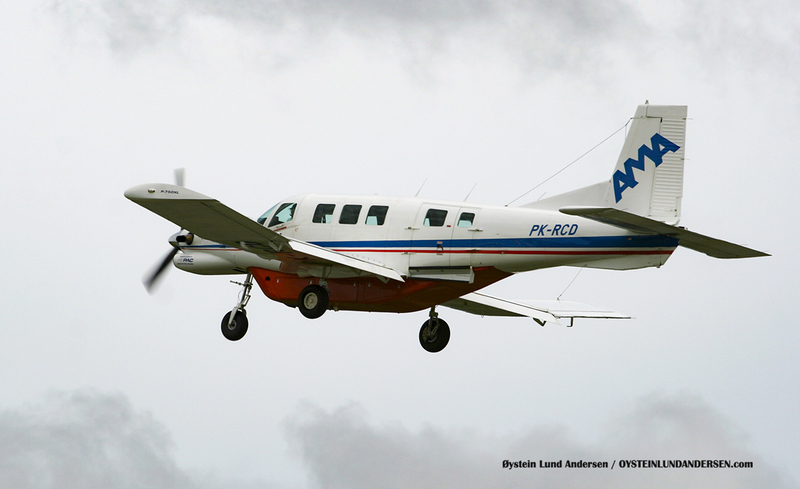 Pacific Aerospace 750XL (PK-RCD) taking off. 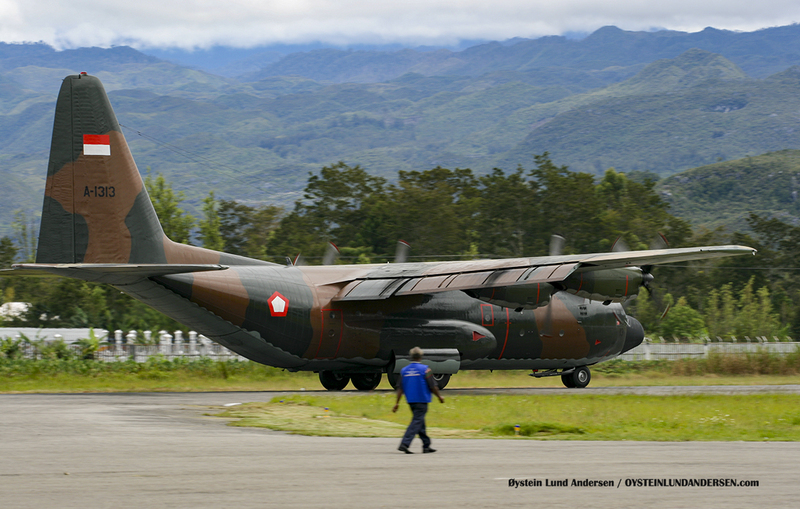 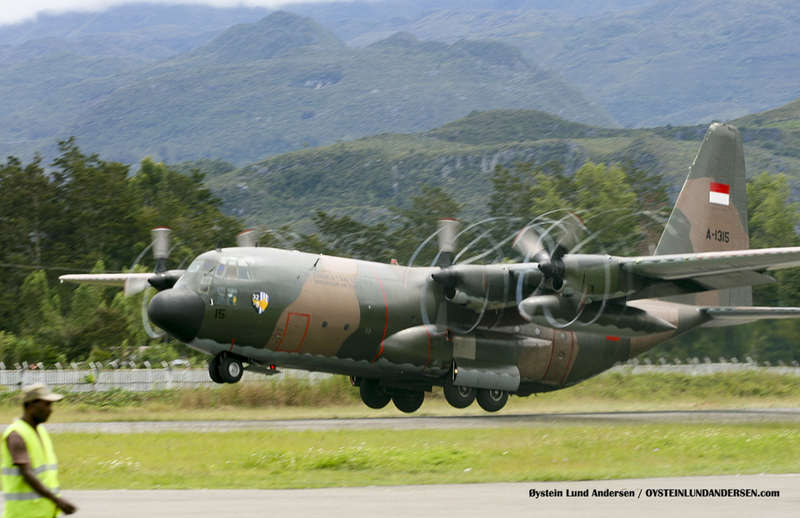 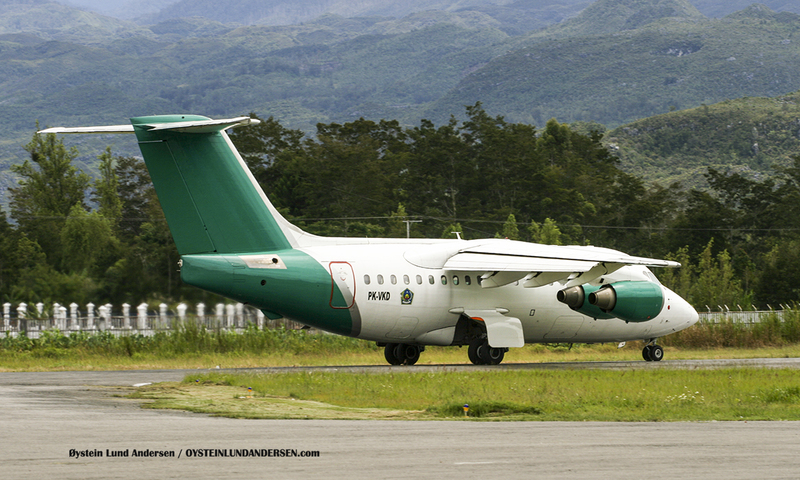 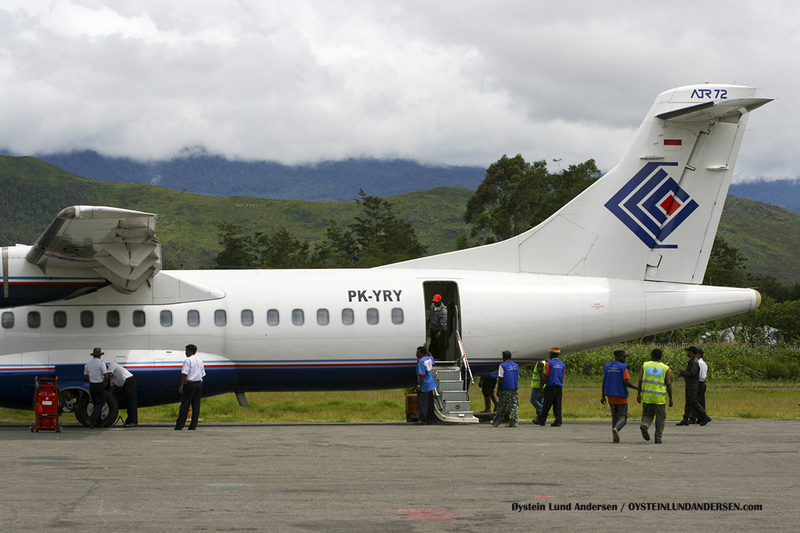 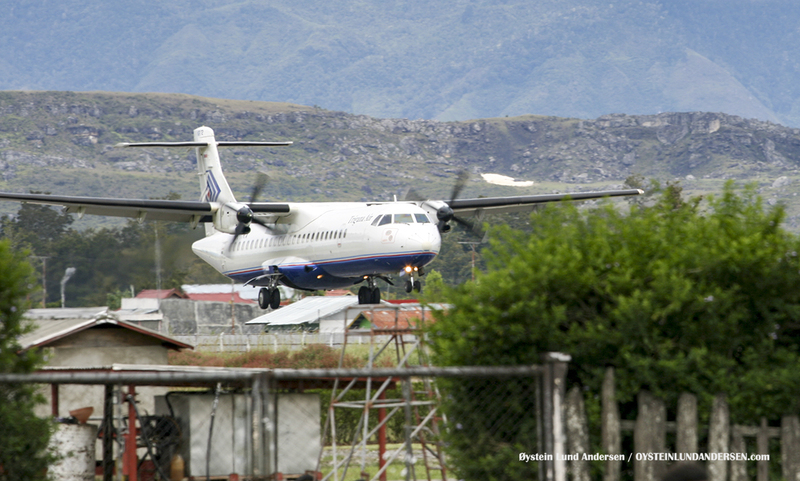 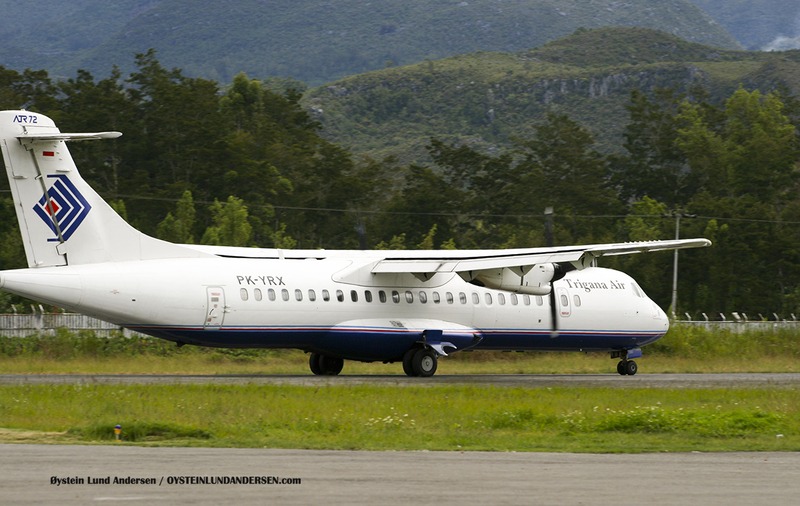 (January 2010) This particular airplane fell into a ravine after it skid off the runway at the small airstrip of Apmisibil east of Wamena on the 17th January 2011. 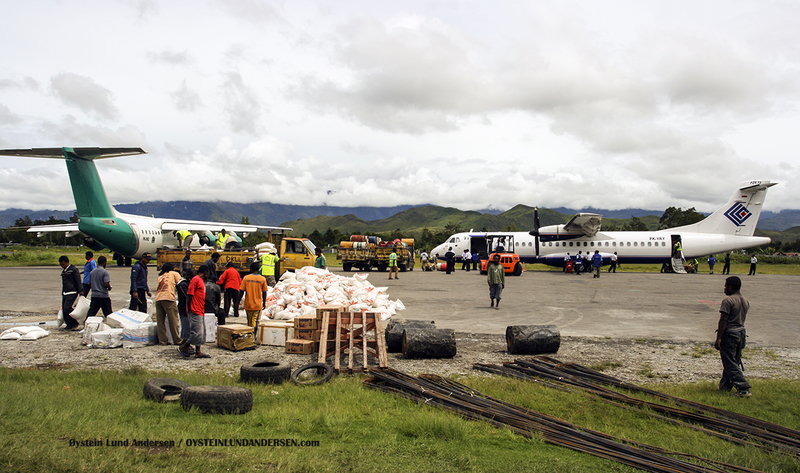 The accident resulted in 2 casualties.